Pavel Durov – the Hope of Davos-2019. And of Institutionals? Leave a Comment on Pavel Durov – the Hope of Davos-2019. And of Institutionals? This year’s World Economic Forum is clearly a failure. It is ignored by leading leaders of states, from America and the UK to China and Russia. It is not even clear why the Russian oligarch Deripaska made great sacrifices, the abandonment of his assets – only to get out of the sanctions and go to this Swiss ski resort. 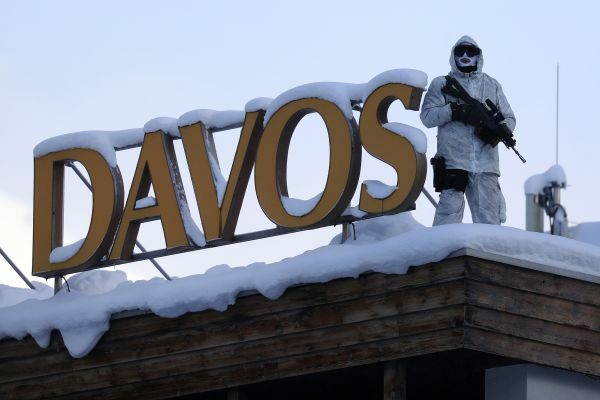 Still, Davos can have resounding success this year – and again, because of the Russians! More precisely – of one Russian, Pavel Durov, the owner and creator of Telegram. But not a popular instant messenger can surprise the pretentious Big party. The global media, which have become accustomed to the crypto for the entire 2018 year, are excitedly predicting – “Durov will announce the launch of his cryptocurrency TON in Davos!”. They mixed up everything. Our crypto media are more correct. The community knows that TON is not a cryptocurrency, but a darknet. And the coin is called Gram – with well-known Durov’s sarcasm. Gram in all languages also – a measure of mass, 1/1000 Kg or 0.0353 US ounces. Perhaps this result of Durov’s work of Durov is awaited impationately by institutionals! Existing coins are somehow not good enough for large investors and funds. Unknown Nakamoto, of course, is a genius. But after 10 years the landscape has changed unrecognizably. And the Corn is not. What is there with Ethereum – it is unknown. The endless postponements of hardforks, whatever the reasons mean that there is the lack of stability in the development of the platform. And yet, no matter how genius is Vitalik, he is too young for world finances to depend on him. Pavel Durov is another matter. He is a battle-hardened fighter. With his own position. With a tight grip of businessman. The authority of Durov is incredibly high. And he has not made as yet virtually any critical error. His contempt for fees is all the more respectable. In 2017, Durov raised $ 850. In this case, his project – by the way – was officially registered by the SEC. In the second round, Durov raised an additional $ 1.7 billion. And rejected another $ 3.7 billion! There have been several leaks about TON and Gram launch dates. Initially, it was stated that it would be on the autumn 2019. Later – in the middle of 2019. It means that work is proceeding successfully. According to the mentioned “Durov Code”, the test version of the blockchain is already available to some investors, and the release of TON will take place in the second quarter. There were no official announcements however. This is understandable. 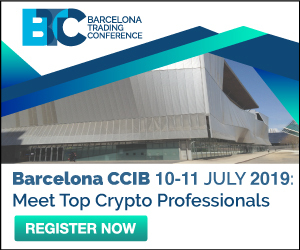 The upcoming world revolution of the crypto and global finance – raises concerns about security of the author of all these changes.